Heart failure patients who consume more protein live longer, according to research presented at Heart Failure 2018 and the World Congress on Acute Heart Failure, a European Society of Cardiology Congress. Little is known about the impact of low versus high protein intake in patients with heart failure, a condition that increases with age. 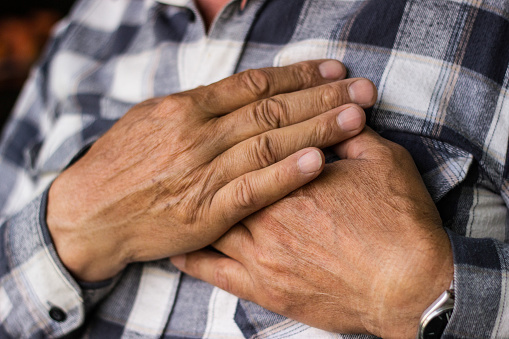 Around one in ten 70-year-olds has heart failure. Koen Streng, study author and PhD student, University Medical Centre Groningen, the Netherlands, said: “We observed that in patients with heart failure, a higher protein intake is independently associated with better survival. The study did not look at causes for this link, but it is likely that dietary protein builds muscle mass which is beneficial for health in these patients. “A randomised controlled trial is needed to determine a recommended amount of daily protein intake for patients with heart failure."